A&futura SE100 shows A&K’s dedication to provide both premium quality and value to their listeners including an eye-catching design. It features a 5-inch touchscreen, Octa-core CPU, and the best audio performance in its league. 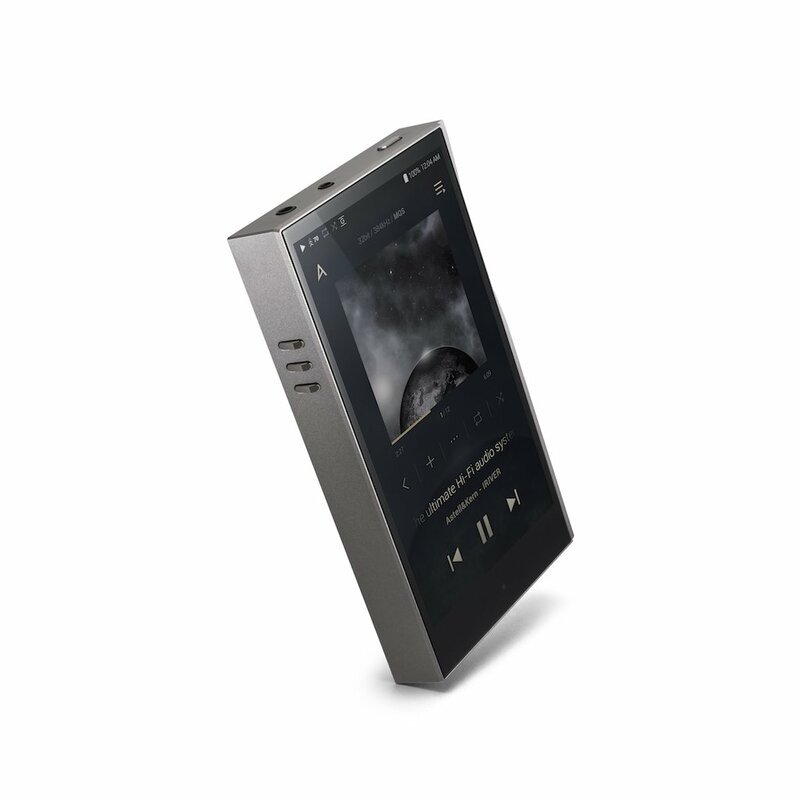 Astell&Kern is committed to delivering the original performance as the artist intended you to hear and the SE100 is a symbolic example of this vision and effort. The ESS SABRE PRO series of Digital-to-Analog Converters (DAC) is targeted at premium audiophile and recording studio equipment. The SABRE PRO series sets a new benchmark in high-end audio by offering the industry’s highest dynamic range (DNR) with impressively low levels of total harmonic distortion plus noise (THD+N) in a 32-bit, 8-channel DAC. All PRO SABRE DACs feature ESS’s patented 32-bit HyperStream DAC technology which delivers outstanding sound quality and industry leading performance. Amplifiers play a critical role in Hi-Fi audio systems. The latest know-how and amplifier design technologies developed by Astell&Kern have brought 4.1Vrms of balanced output power with minimal noise. As the output power increases, the noise fluctuates louder as well. A&futura SE100 measures 123dB of SNR (Signal to Noise Ratio) at 4.1Vrms of audio output. At the same time, the noise level on single-ended is even smaller, it produces 122dB of SNR. Pure sound is the result of technical achievement allowing for powerful, yet clean sound to be delivered gracefully by the SE100. An enhanced voltage-controlled crystal oscillator (VCXO) high-precision clock has been utilized in the A&futura SE100. 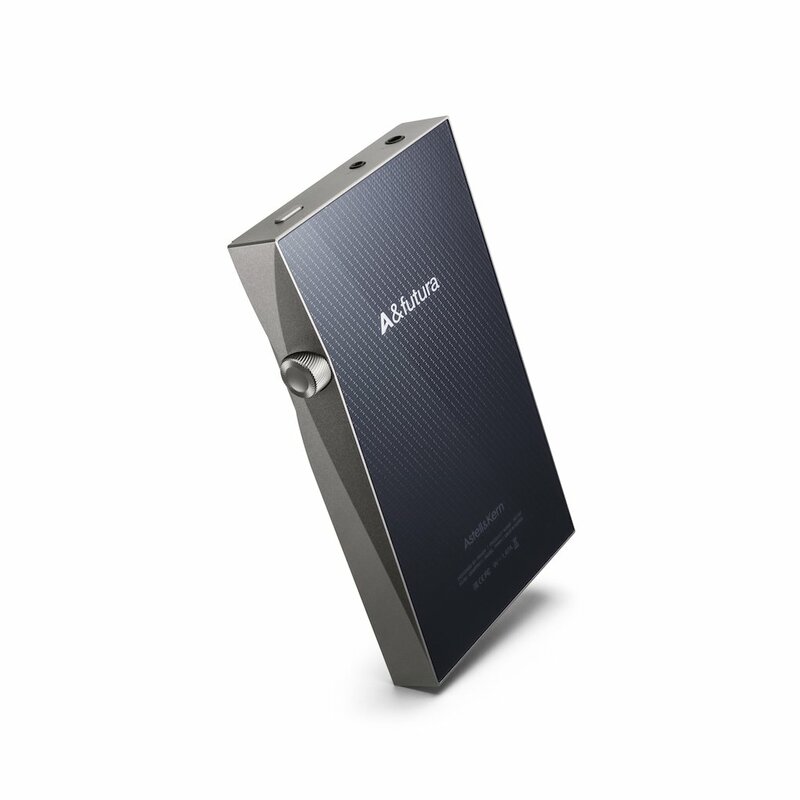 The reference jitter of Astell&Kern’s implementation has improved performance to 800fs (femto seconds), meaning that the SE100 faithfully reproduces your music by precisely measuring and accurately timing the synchronization of all instruments, vocal and even ambience sound recorded in your digital music file together. Hear the SE100 at Command Performance today!